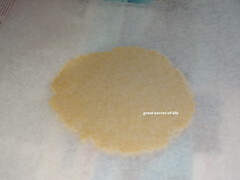 Cream the butter and sugar together till light and smooth. Add yogurt and mix well. 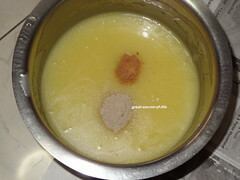 Add in Cardamom powder, Nutmeg powder mix well. 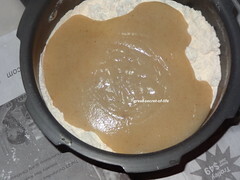 Now add all purpose flour, Gram flour, semolina, baking soda and mix well to form smooth dough. Add water if necessary. Leave the dough for 30 mins. 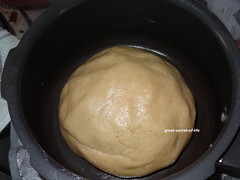 Take a small ball from the dough and roll them into desired shape. Add chopped nuts on the top. 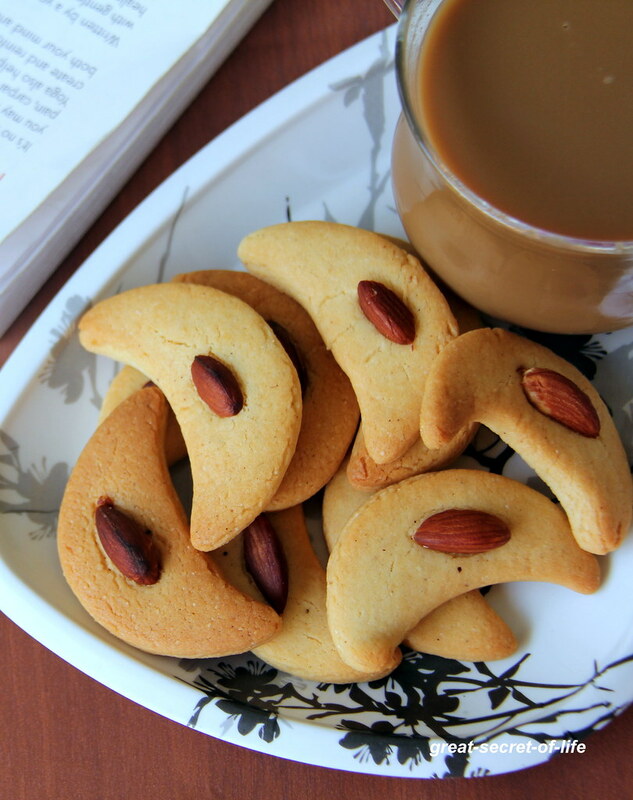 These almond cookies look awesome! 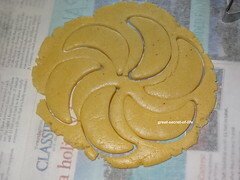 Nice eggless cookies. Perhaps I will try for the coming festive season. At first I was wondering what is garam flour. 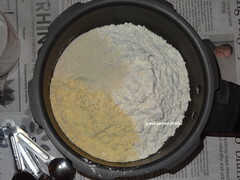 Later, I found out that its gram flour. 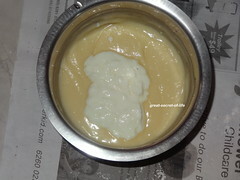 Recipe will be forwarded to my friends. 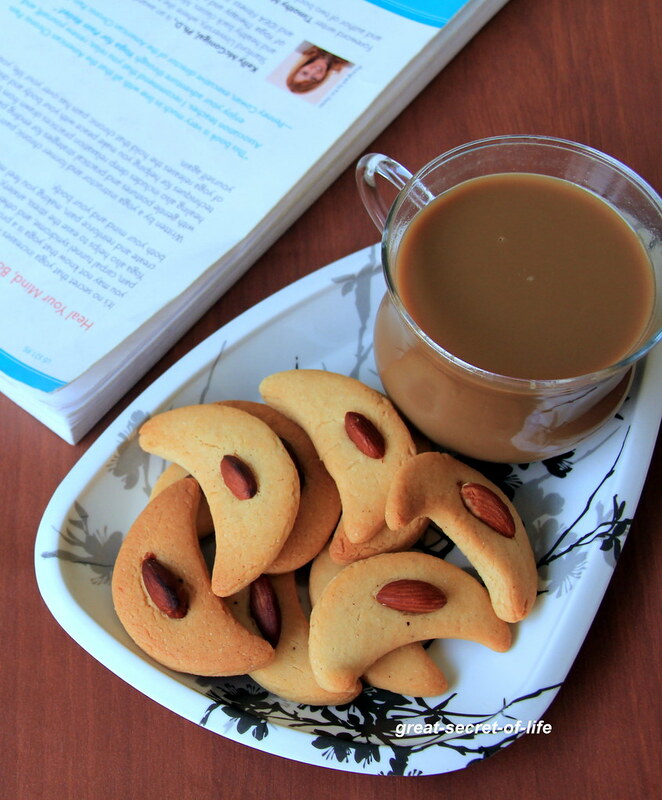 They certainly crave for eggless cookies. 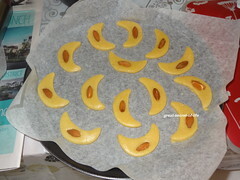 nice shape and lovely cookies..
Wow perfect nan khati ..Got a cute shape .. 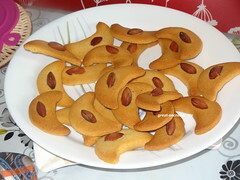 Pretty attractive cookies, i can munch some anytime.. 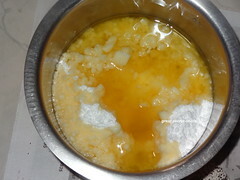 Awesome it looks veena :) love to grab it .. These look great! 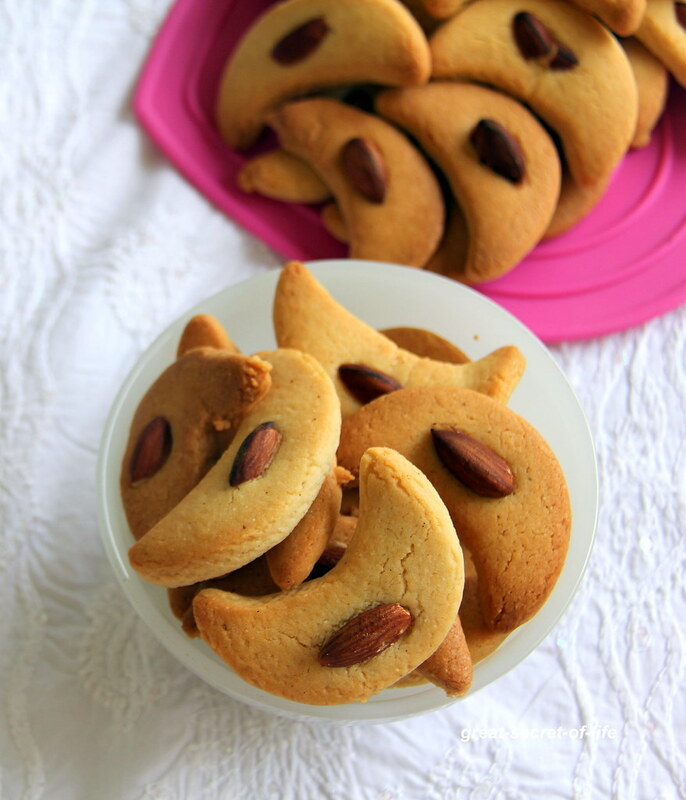 I've never seen chickpea flour in a cookie before but I bet the flavour is wonderful. I'll definitely be trying these sometime very soon! 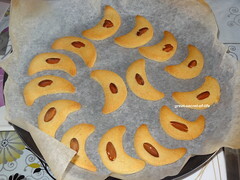 Love the perfect shape on these HalfMoon Cookies, Delicious!